Midwest Logistics was created in 2009 by a few small supplement-line owners who weren’t happy with the distribution and fulfillment options available to them. Without a customizable option that fit all the owners’ individual needs and requirements, they decided to create their own distribution and fulfillment center. Midwest Logistics was founded by professionals with a long history in the supplement industry to include only best, modern business philosophies and discard the antiquated “business as usual” techniques still common in the industry. 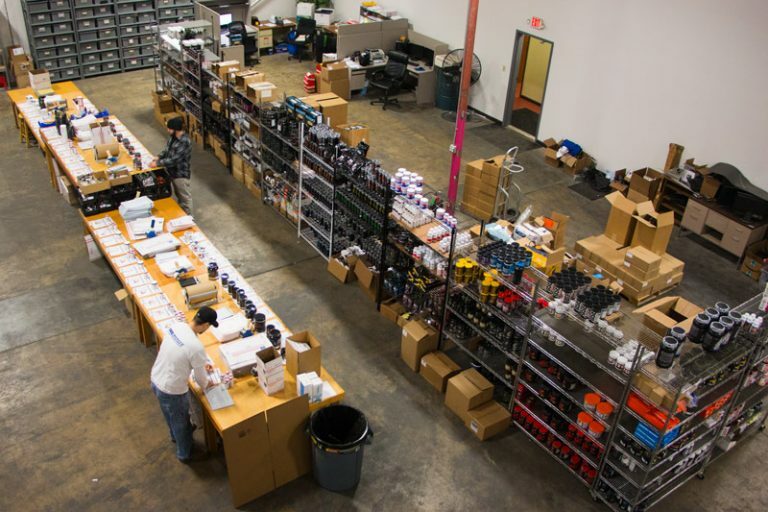 With a strong commitment to the satisfaction of supplement line owners, retail outlets and the products themselves, we have grown rapidly as a preferred method of wholesale supplement distribution. With continued growth, our shipping rates and fees have continually been driven down, strengthening our position as a preferred fulfillment center. While we have grown dramatically over the years, we are careful to remember our small business mentality of offering moldable solutions, first-class customer service and a personal attention to detail with everyone we do business with. 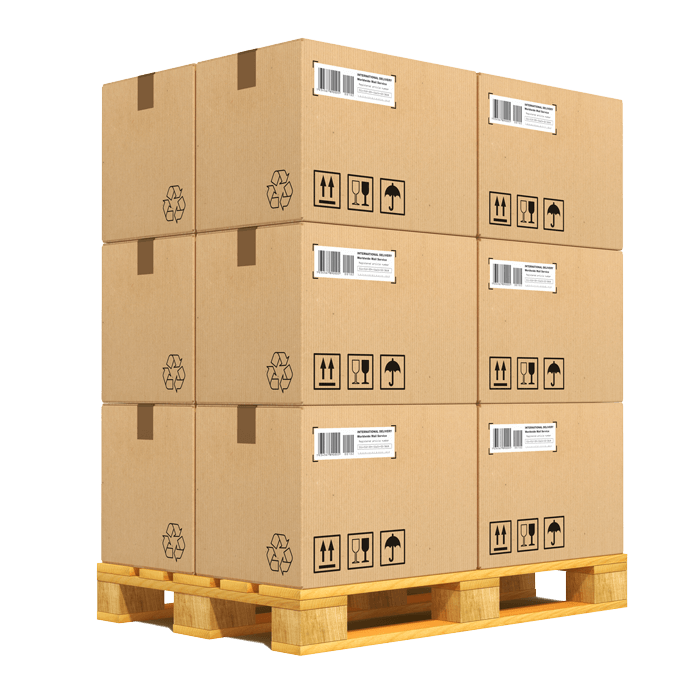 Midwest Logistics was created in 2009 by a few small supplement-line owners who weren’t happy with the distribution and fulfillment options available to them. Without a customizable option that fit all the owners’ individual needs and requirements, they decided to create their own distribution and fulfillment center. Midwest Logistics was founded by professionals with a long history in eCommerce to include only the best, modern business philosophies and discard the antiquated “business as usual” techniques still common in the eCommerce fulfillment industry.